"Filmmaking affords me the ability to go into different worlds," says writer-director Joshua Marston. 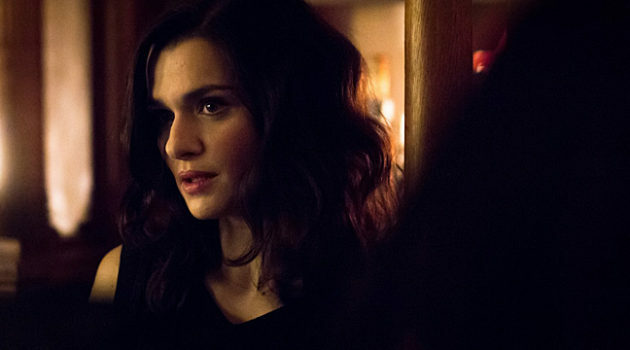 In his latest film, Complete Unknown, Rachel Weisz plays a social chameleon who regularly immerses herself in different worlds. 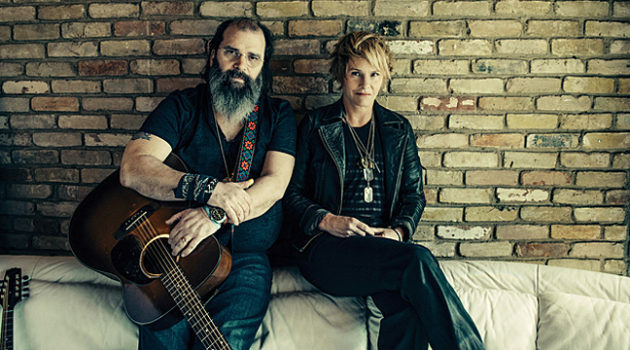 "We change parts and we don’t rehearse when we do it," Steve Earle says of harmonizing with Shawn Colvin. 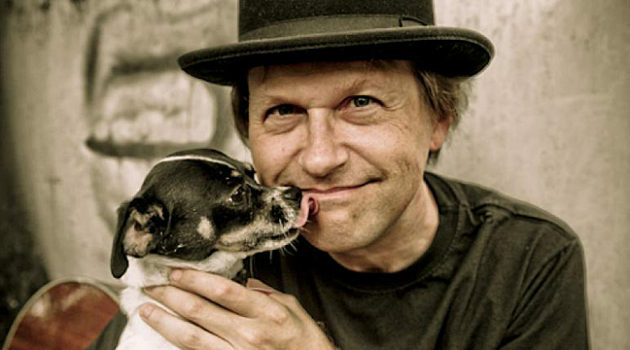 "We just sing and it works." 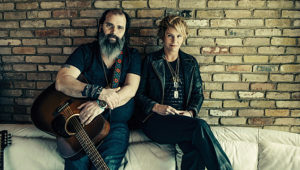 "There was this desire to not have a single weak verse," says Tommy Womack about writing his new album after a terrible traffic accident. "It was if it were my last will and testament." "I think it’s those experiences that have changed my disposition," says Elizabeth Cook about how hardships have affected her music. 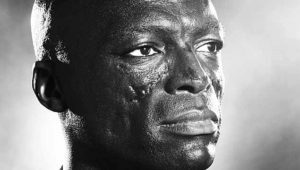 "The care and attention he puts into making records is just phenomenal," says Seal about reuniting with producer Trevor Horn for his latest album. 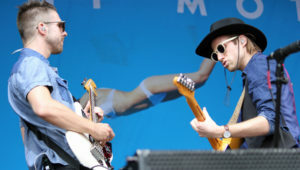 "For the most part we were pushing the envelope of what we could do sonically," says Saint Motel guitarist Aaron Sharp about the band's latest album. "We wanted it to be fun and we wanted other people to have fun." "I want people to know that we go through the same things," says Dua Lipa about the relatability of the album she has coming out in 2017. "We’re all just people."